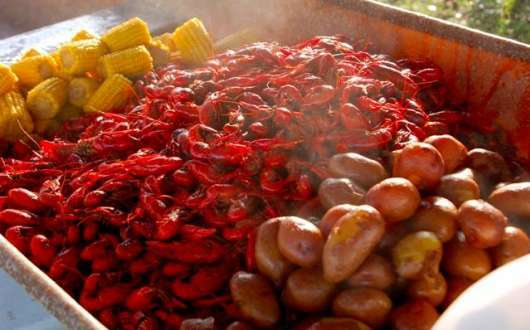 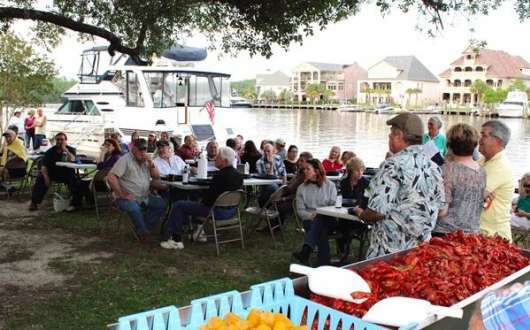 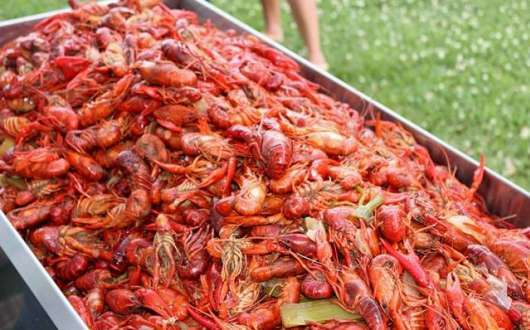 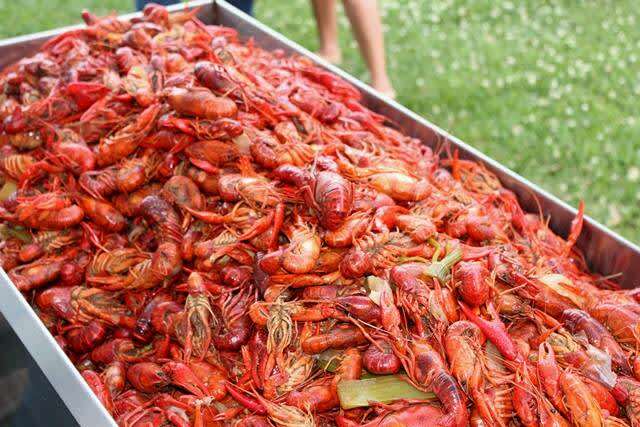 The Greater Madisonville Area Chamber of Commerce presents its annual Crawfish Boil & Membership Drive on Thursday, May 2, 6-9pm, on the Tchefuncte Riverfront in front of Town Hall, located at 403 Saint Francis St. in Madisonville. 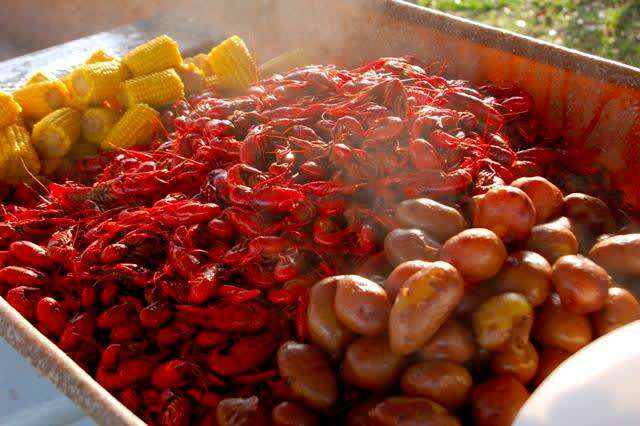 Admission is $10 for members, $15 for non-members. 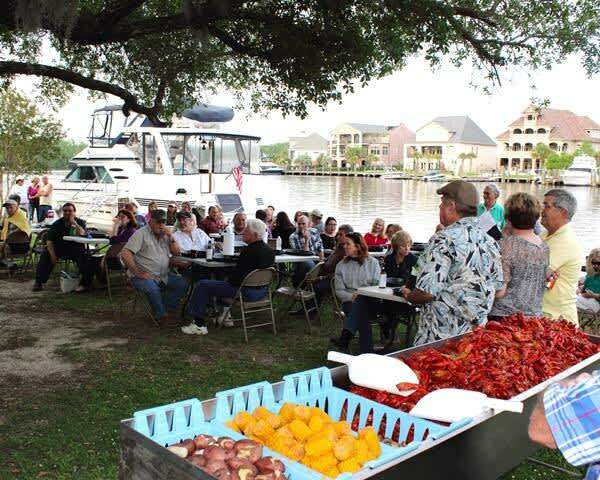 For more information, please visit http://www.madisonvillechamber.org.